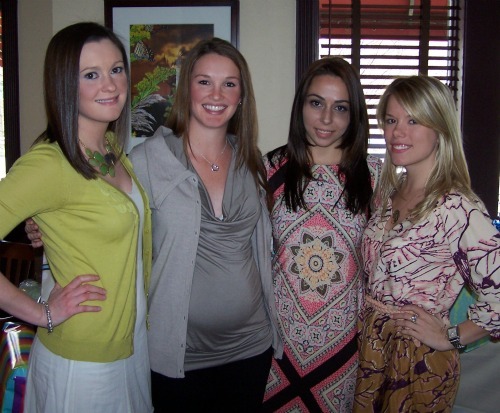 Over the weekend one of my best friends Erica was in Connecticut for her baby shower. She now lives in Virginia and I miss her so much! We played lacrosse together in high school and became besties. She was in the grade above me and I really missed her my senior year. It just wasn't the same without my partner in crime. 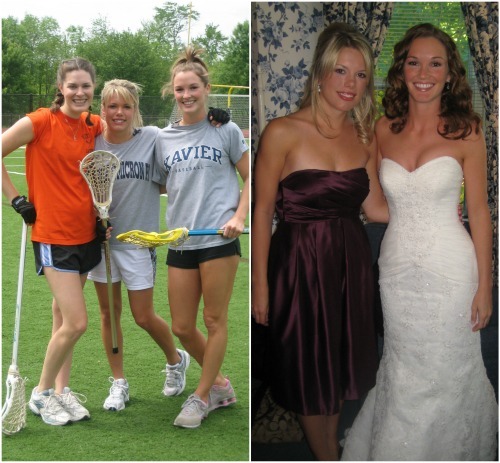 Here we are with our other friend Tricia at an alumni lacrosse game a few years ago and at her wedding. I couldn't wait to go shopping... Baby Polo! When I first saw a diaper cake at a shower a couple of years ago I was determined to make one myself. I will dedicate a post later this week with the tutorials I referenced and my how-to tips. As expected there were lots of "awwwws" as Erica opened gifts. 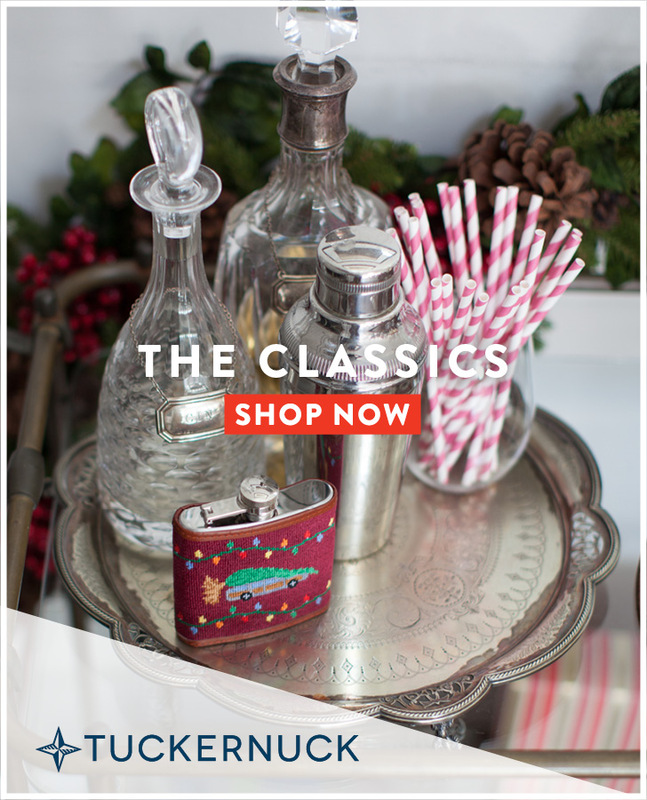 The theme "Little Boys are a HOOT" was adorable - take a peek at the invitation on Etsy. Erica's sister also made a themed diaper cake with baby clothes rolled into it. 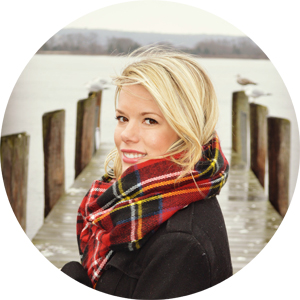 Love you, Eeks! Can't wait until June to meet your little boy! Too cute! 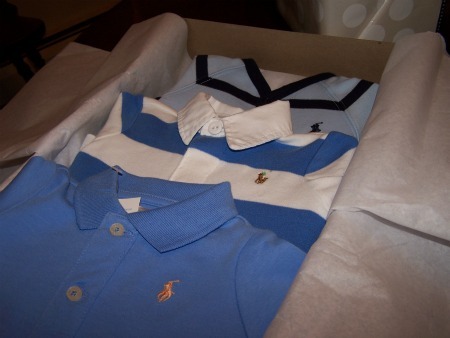 Love baby polos!!! That diaper cake looks awesome!!! 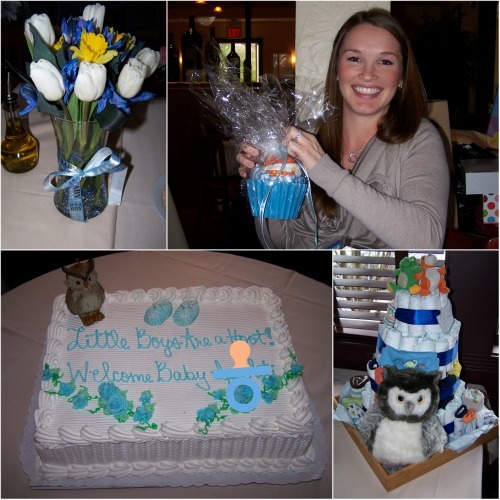 What a cute theme for a shower!! and I feel like you are in a different state like every two days! But I guess the states up there are a little closer than ours are down here, haha You're in New York, then Mass., then Conn.! Wow! It looks like a great time. Your diaper cake turned out great! awe the baby polo is so stinkin cute!!!!!!!! 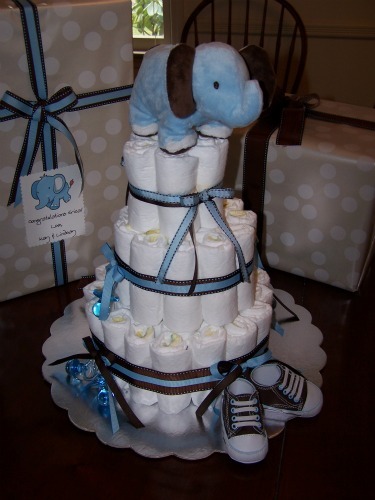 Your elephant diaper cake is just completely adorable!